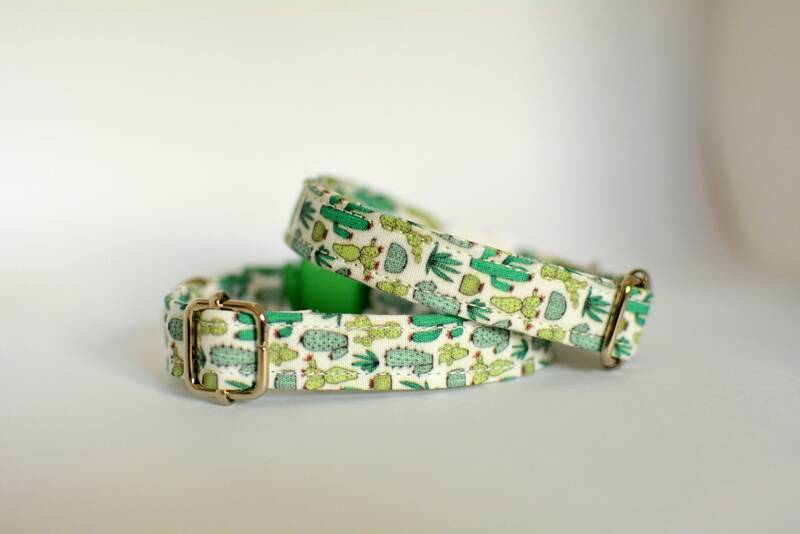 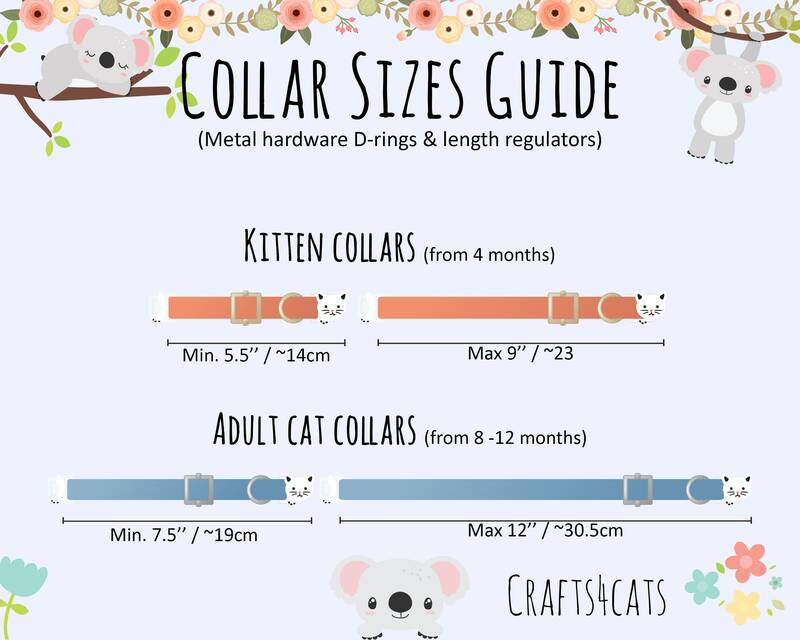 Novelty collar in tiny cacti print. 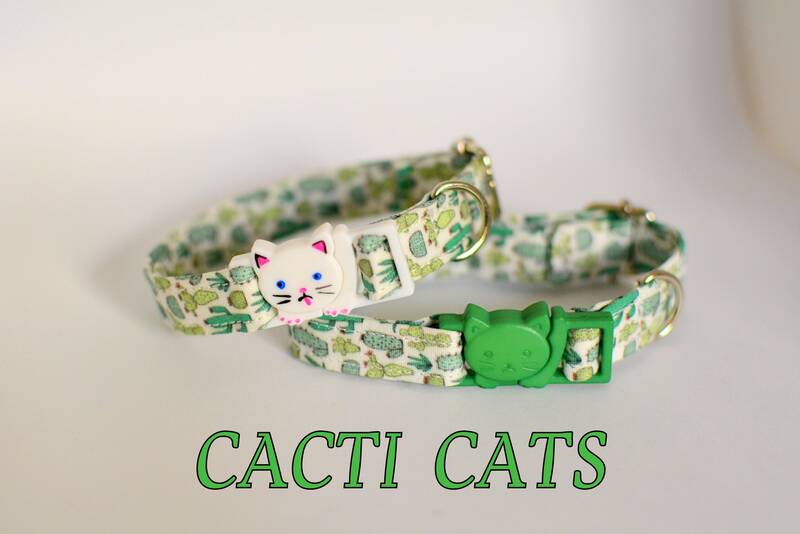 Made from 100% cotton fabric. 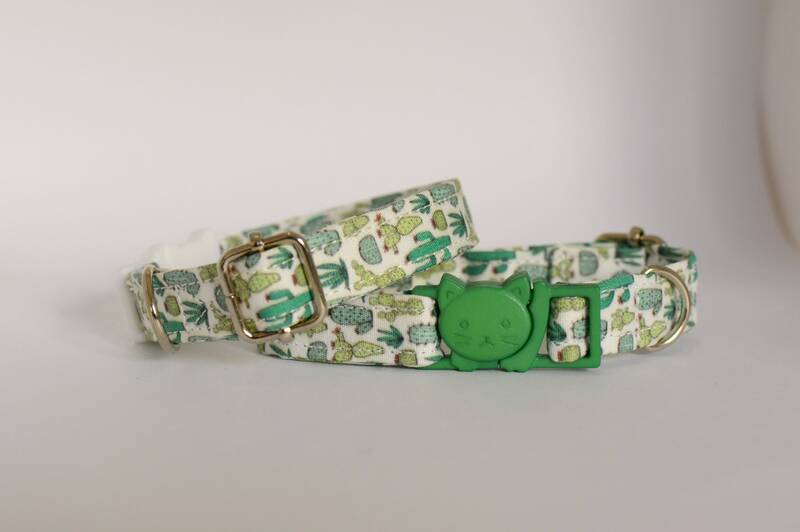 - Breakaway buckle - white or green.